Eviction Clean up Wichita, Foreclosure Cleanup Kansas, Abandonment, Estate Cleanup, Property Cleanup Wichita, KS and all of Kansas. 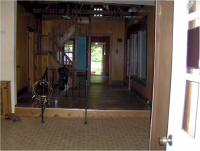 Environmentally Safe and Friendly Property Cleanup. If It's Dirty, We'll Clean It. 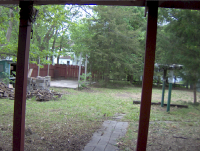 PROPERTY CLEAN UP. Now offering New Construction Cleanup. Cleanup Services in Wichita and Kansas to ready a property for sale or rent. 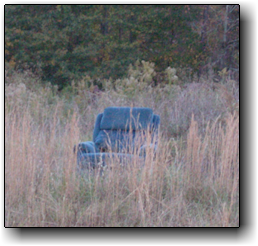 From excessive trash or junk removal to hauling furniture or other debris to carpet removal or attic clean out. We'll empty the property inside and out... and give it a good cleaning! * We currently only offer non-pathogenic and non-toxic cleanup and do not offer suicide cleanup, unattended death cleanup, blood borne pathogen, biological agent or hazardous chemical spill cleanup. To provide the client appropriate and affordable cleaning services in conjunction with environmentally-friendly alternatives to renew their property and ready it for sale or for rent. Our Work is your R&R. Although there may only be time for a day trip after we begin your project, you can still relax easy in knowing that your cleaning job is only being managed in a "green" manner. We know you are on a schedule. We will have the proper number of workers and equipment onsite. 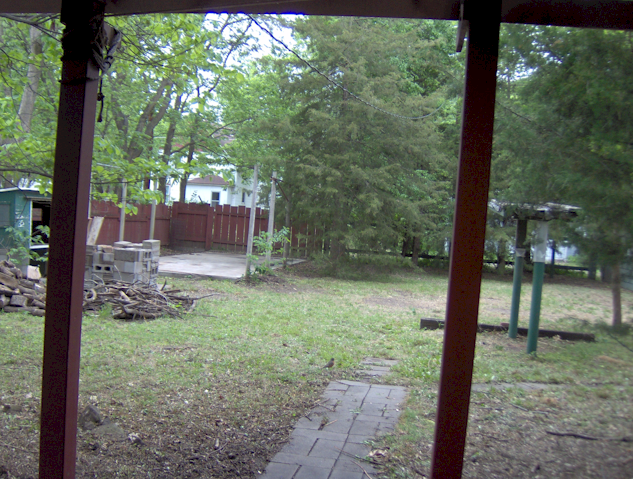 EVERYTHING is removed from the property on Day 1 with most cleanup jobs. 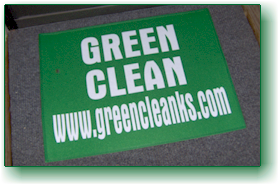 Eliminating waste going into the landfills is the essence of our green cleaning standards. We will clean, organize and transport all items to their new home outside of the landfill. All recyclables and donations are typically processed on Day 1. ONLY USE ENVIRONMENTALLY-SAFE CLEANERS AND TRASH BAGS. A complete interior cleaning is performed on Day 2. We will leave your property smelling fresh and clean with bio-degradable cleaners. Complete waste removal, interior and exterior. This includes EVERYTHING inside and out. We will remove all dishes, clothing, boxes, furniture, carpet, old window coverings, household products etc. We will also remove all trash, tree limbs, old cars, wood, metal, concrete debris etc. We leave nothing behind that you don't specify. Includes complete sweep of premises indoors and out. Complete dust, sweep and vacuum of entire premises including mini blinds, ceiling fans, light fixtures and smoke detectors. Includes all floors / carpet, walls, window sills, drawers, cabinets, counters and baseboards (includes cob web removal from floor to ceiling). No space is left untouched. Every square inch of the building is cleaned. Includes complete interior scrub-down of all non-porous surfaces using biodegradable cleaners. Includes disinfecting all bathrooms, kitchens, sinks, showers, tubs and toilets. Includes cleaning of all light switches and fixtures, cabinets, drawers, shower doors, baseboards and door frames grungy or not. All interior glass cleaned including mirrors, windows and doors and mini blinds or savable windows treatments washed. We also clean the refrigerator and stove top to bottom (some companies don't do this). Complete mopping of all hard floors and savable carpets spot-cleaned. Complete carpet shampoo also available. Complete exterior hose-down of all concrete and outside of air-conditioners. Grease spot removal available. Hose-down or high power wash of building structures also available. Grass cut included. Edging and weed-eating of property also available. After the initial evaluation and your approval of the appropriate course of action we can begin whenever you like subject to availability. Under most circumstances we will need access to power and water and may need special access to a property. You will be informed of all estimated costs before we begin the job. If a new situation comes to light during the course of the clean-up, in which additional services are required, you will be informed immediately. We will make every effort to have any needed waste-collection containers onsite the day before the job begins, otherwise we will begin the cleanup at an early hour with trucks and trailers for recyclables and donations. There is always plenty to do! We typically start your job with large items first such as interior appliances and furniture removal along with exterior junk removal such as yard waste or vehicles. 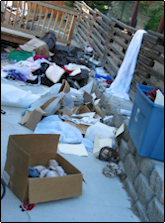 Large item cleanup is followed by a complete interior and exterior trash eradication and recyclable collection. 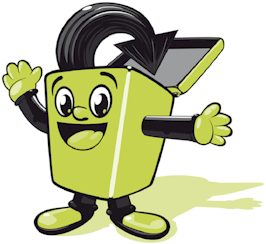 We process all recyclables including fluids such as old oil and auto parts such as car batteries. All unwanted useable items from inside or out are donated to charity. 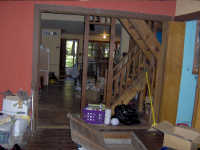 During the project, select manageable demolition services are also available and we can typically fulfill your request right along with the cleanup. 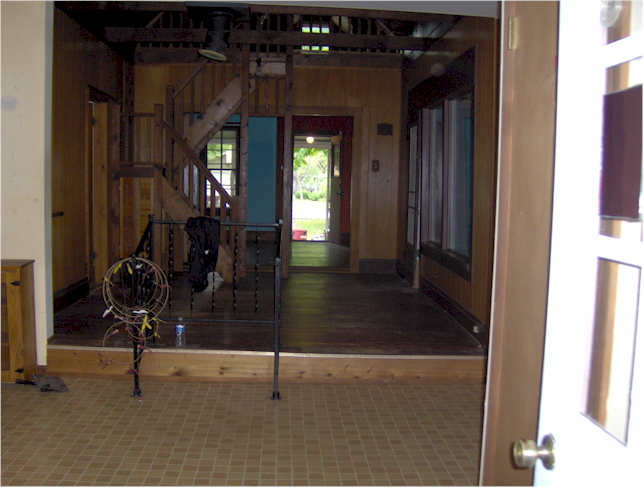 After the cleanup, certain light-duty carpentry or paint touch-up services are also available. Please let us know your thoughts at any time during the job. 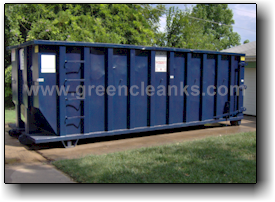 40 cubic yard roll-off dumpster. 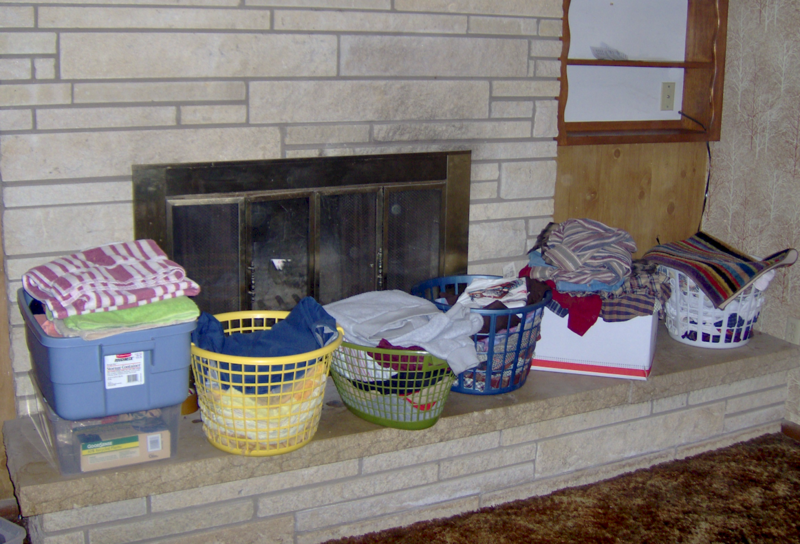 A laundered load of clothing ready for donation. ESTATE SALE MANAGERS - WE DO 'PRE-ESTATE SALE' OR 'POST-ESTATE SALE' CLEANUP. 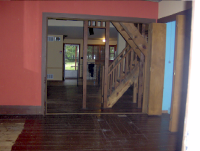 PROPERTY OWNERS who need to ready a property for sale or rent. OUTSIDE KANSAS PROPERTY OWNERS who need a property cleaned ASAP. PROPERTY INVESTORS with new investment house cleanup needs. 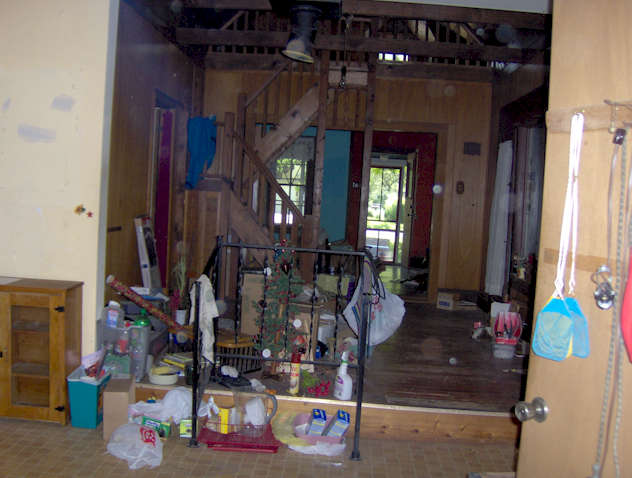 LANDOWNERS with newly acquired property needing general cleanup or house cleaning. 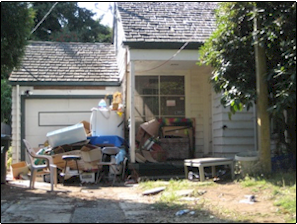 DEED HOLDERS with a foreclosure or trash-littered property. LANDLORDS with rental property eviction cleanup needs. 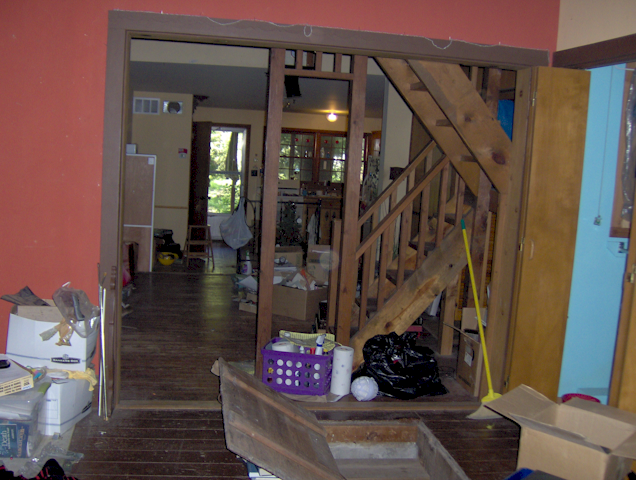 BUSY HOMEOWNERS or NEW HOMEBUYERS that purchased an 'as is' property in need of house cleanup. 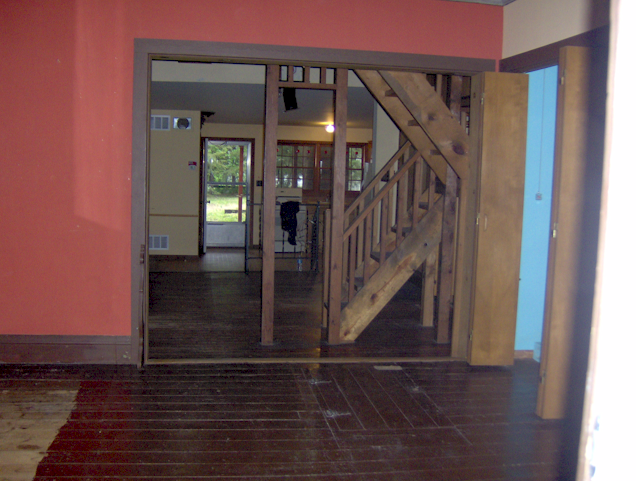 PROPERTY MANAGERS with abandoned properties or evictions. 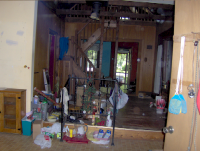 BANKING INSTITUTIONS or MORTGAGE COMPANIES needing post foreclosure property cleanup. 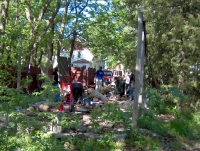 LOCAL GOVERNMENTS or NEIGHBORHOOD ASSOCIATIONS looking to control blight or environmental issues. 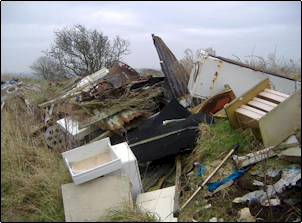 ANYONE left with an unplanned rubbish-littered property, inside or out. We are a local owner-owned Wichita, Kansas company and HOUSE CLEANING is our business! 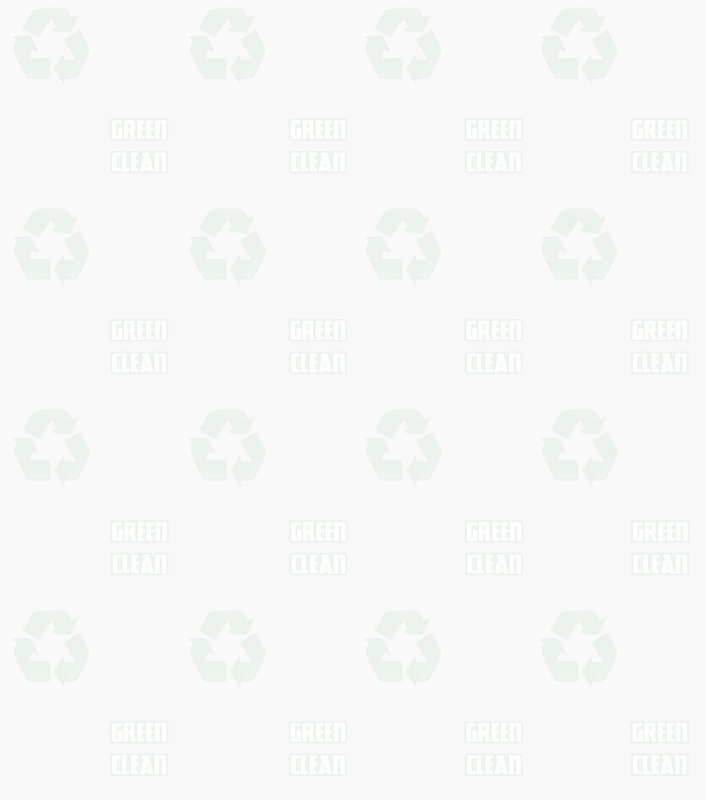 GREEN CLEAN: Offering Eco-friendly Property Cleanup Services. in Wichita, Kansas or the Midwest. 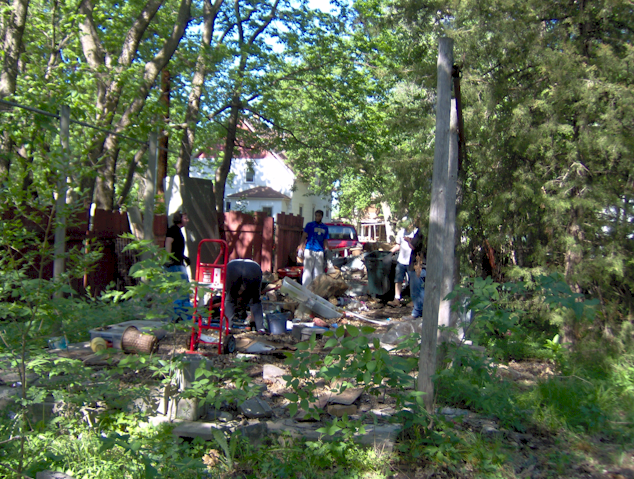 Keywords: eviction cleanup, eviction cleanup Wichita, eviction cleanup Kansas, eviction clean-up, eviction clean-up Wichita, eviction clean-up Kansas, eviction clean up eviction clean up Wichita, eviction clean up Kansas, foreclosure cleanup, foreclosure clean-up, foreclosure clean up, property cleanup, property clean-up, property clean up, property abandonment cleanup, property abandonment clean-up, property abandonment clean up, estate cleanup, estate clean-up, estate clean up, evictions, broom sweep, vacancies, vacant homes, yard services, yard clean up, full clean out, routine clean, lawn care, commercial cleaning, property maintenance, realtors, real estate, investors, foreclosure homes, grass cuts, routine house cleaning, sales clean, winterizing, rehabilitation, initial secures, board ups, 48-hour turnaround, digital photography, occupancy checks, re-key locks, fast turnaround services, residential cleaning, broken windows, demolition, junk removal, junk hauling, appliance removal, appliance disposal, bulk trash pickup, cardboard box removal, construction cleanup debris removal, couch removal, couch pickup, office cubicle removal, demolition debris removal, desk removal, electronics disposal, old furniture removal, old furniture pickup, old furniture disposal, garage cleanup, hoarder cleanup service, foreclosure cleanup, property cleanup, garbage removal, green waste removal, moving box removal, mattress removal, old refrigerator removal, television removal, TV removal, photocopier removal, remodeling debris removal, rubbish removal, sofa removal, spa removal, trash removal, trash hauling, yard waste removal, junk disposal, haul away, clearing appliances, property preservation, estate, post eviction, deep clean, rubbish removal, trash out, house cleaning, refuse, clean out, maid service, office cleanup, big house cleanup, field, hoarder clean, junk, clutter, private party clean up, office party clean up, yard, hud property preservation service, field debris removal, vehicle removal, REO services, mulching, RV removal, trailer removal, mowing, interior debris, exterior debris, window cleaning, presale cleanup, tires, batteries, exterior clean. House Clean Up. We Are Your Cleaning Authority!